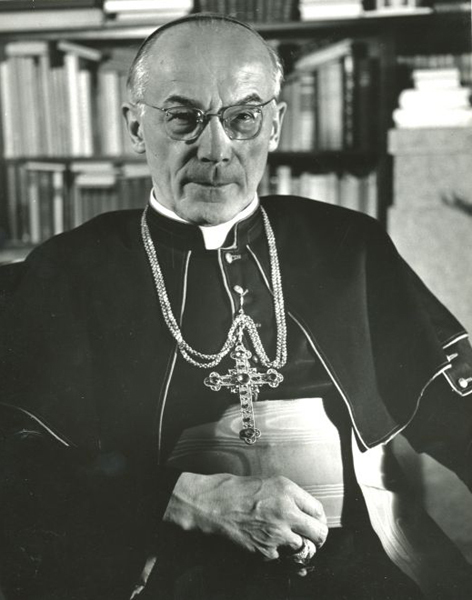 Born in 1887, Josef Frings was named archbishop of Cologne in 1942 and was made a cardinal in 1946. He supported the establishment of the YCW (CAJ) in Germany. In 1947, he attended the YCW International training program in Montreal, Canada. In 1948, he issued a statement backing the work of the YCW in Germany. At Vatican II, the Belgian former YCW and Christian Worker leader Auguste Vanistendael became one of his personal advisors.